In an increasingly saturated market, you must be able to deliver value to your customers faster and more consistently than your competitors do. Value stream mapping shows you exactly how your process delivers value to your customers, which steps suffer from excess waste and helps you identify areas of improvement. The value stream is the series of steps required to deliver a product or a service to your customer. Regardless of the nature of the product or the service, the value stream starts with an idea. The stream then passes through development and assembly before finally being delivered. The stream’s output is the actual value your product brings to your customer. 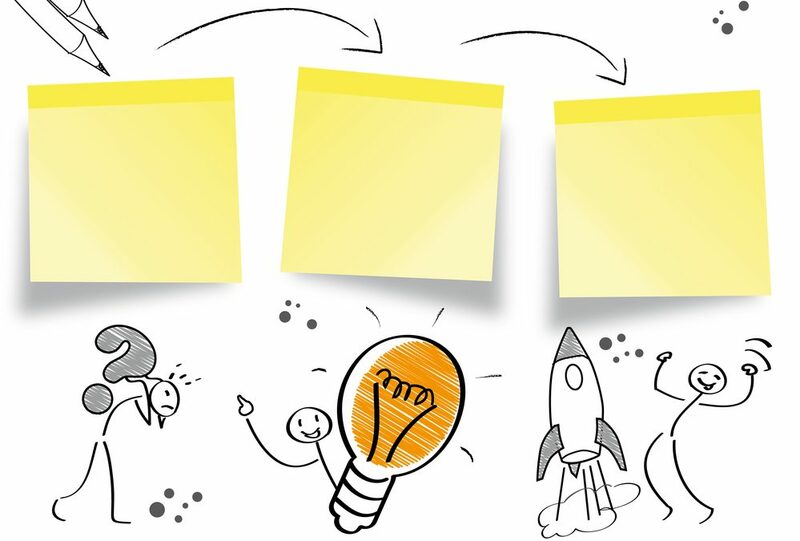 Value stream mapping is a visual technique that depicts the lifecycle of your product. The term comes from Lean Manufacturing and focuses on the flow of materials and the flow of information, aiming to eliminate waste across all production activities. Like all other Lean practices, it applies to knowledge work as well. One of the most challenging industries is software development, where the fast-paced market creates the lumberjack paradox. Imagine trying to cut down a forest with a blunt axe – no matter how hard you chop, you’d perform better by taking a step back and sharpening your axe first. Overwhelming amounts of urgent tasks sink our process efficiency. Under the pressure of deadlines, we go off track and our tools get blunt. The purpose of value stream mapping is to get our tools back into peak condition. It will help you find and reduce or eliminate waste. The power of that method is that it’s visual. You only need a pen and paper to get started. Many and various processes drive a company. There are also different approaches to business analysis and process mapping. Value stream mapping is one of the few that brings the customer to the centre of the map. You are not required to describe all of your processes. That’s not suitable for engineers. Value stream mapping enables engineers to apply best practices in engineering to optimise business processes. The first step to value stream mapping is to decide what you want to map. There might be various factors that could impact your decision. Remember, Lean is all about creating customer value at each step of the process and eliminating waste. Naturally, the best course is to start with a stream that is close to your customers or one that is slow, heavy, or expensive. 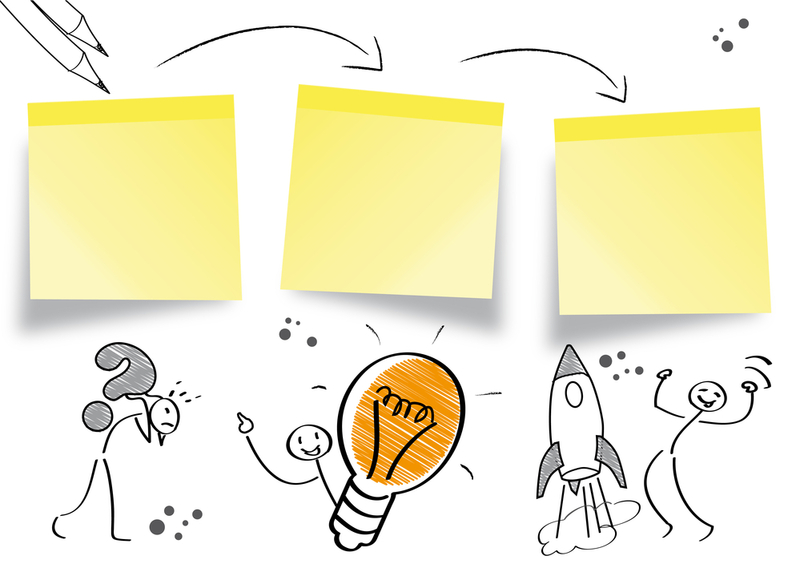 Once you’ve picked your starting point, get your team together and start drawing on paper. Step by step. What does it take to create and deliver what your customer asks for? While drawing, you and your team will find yourselves asking questions such as “Why don’t we do this here instead?”, “Why are we doing this twice?” and “We should be doing this faster, don’t we have the tools?”. Keep drawing. Add all the roles that are involved in the stream and their functions. Add all types of artifacts, input, and output from each step. Draw the decision making crosspoints and all the systems supporting and hosting each step. Then calculate your metrics and add data boxes with your cycle times, up-times, the percentage of rework, throughput. At the end of that exercise, you will have a number that indicates whether you are delivering (any) value to your customer at the time he needs it, at the cost he’s willing to pay. Value stream mapping has its own symbol convention. Use what’s working for your team, but make sure you have added all the steps involved in your design, development and delivery lines. Each step in the value stream mapping has a complex ecosystem, and it’s important that you map it all. The first map is the current state. The next step is to dream a little. You have just mapped out what it takes to deliver your product. Now, how can you make these operations more efficient? The goal of the next step is to decrease the number of boxes, circles, and arrows – eliminate waste. Dream big. Draw your ideal state and don’t let discouragement creep into your thoughts. A pragmatic engineer finds solutions. It might be difficult, time-consuming or costly but that’s just another challenge to overcome. So keep the mood up and draw ambitious goals. Of course, you’ll need your whole team in the room to collaborate most effectively. Over time, your value stream will start bringing value to your customers, better and faster. It will take more than a few iterations to refactor your value stream. Without proper performance measurement, you risk going back to the fast and furious development pace you were working at before. You need to establish a measurement system, a baseline to measure from, define performance metrics and have continuous, transparent and objective feedback on your improvement. The Kanban flow metrics are one way of tracking your performance. They are clear and unambiguous and will guide you through your process optimisation. Tools like Nave generate this data automatically from your board in Trello. Keep an eye on them, take measures, and soon your ideal process will start coming to life. Value stream mapping is an advanced Lean practice. It’s not easy for many companies to take their foot off the accelerator and slow down to look at their process. Slowing down in this way can feel wasteful and counterproductive. It takes time, and lessons learnt. Once your tools start getting blunt, it’s time to inspect and sharpen them. Have you mapped your value stream? What steps have you taken to reach your ideal state? Tell us about your experience in the comments!